Thousands of Bru tribals fled Mizoram in 1997 following ethnic violence between them and the majority Mizos following the murder of a Mizo official by Bru militants. Aizawl, Jun 3 : Not a single internally displaced Bru tribal turned up for the verification process at Kaskau relief camp in spite of officials from Mizoram setting up counters there as the last and final repatriation process began on Tuesday. Mamit Deputy Commissioner Vanlalngaihsaka said three teams of officials set up a counter at the camp to verify anyone who wants to return to Mizoram as to whether they are original residents of the state. The officials would, however, remain there for the next two days before moving on to other relief camps. If anyone who passes the verification process is willing to return to Mizoram, the state government would provide transportation for them to return to the state from Tripura and resettle them in selected villages where they will be allotted land and given compensation packages. Tens of thousands of Bru tribals fled Mizoram in 1997 following ethnic violence between them and the majority Mizos following the murder of a Mizo official by Bru militants. They made their way to Tripura where the neighbouring state put them in designated relief camps where they have been lodged ever since. Tripura has repeatedly said Mizoram should take back the tribals. Six phases of the repatriation process has been organised since 2010, but these have met with limited success, partly because relief camp leaders have rejected the compensation package saying it is too less. The Ministry of Home Affairs and the Mizoram and Tripura governments have agreed and told the Supreme Court, which is monitoring the repatriation process, that this would be the last time an effort is made to repatriate the tribals. 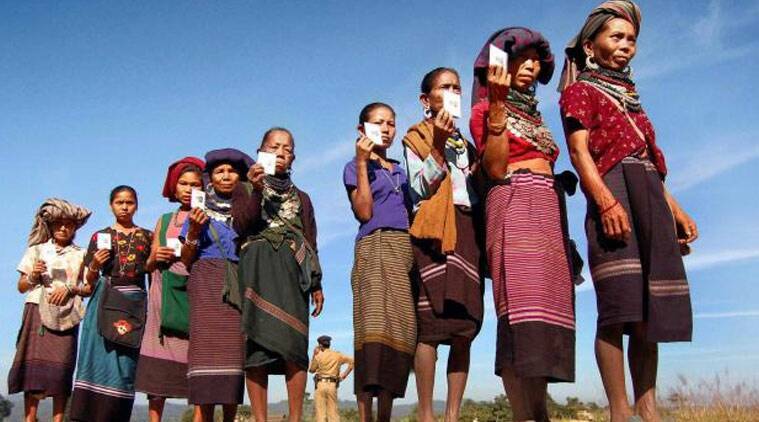 Anyone who does not take part would be removed from Mizoram’s electoral rolls (where they have continued to remain after a generation in absentia) and the relief camps disbanded, the sides had agreed.